Need ISO burner software for Window to burn ISO images then this ISO burner software list is for you. 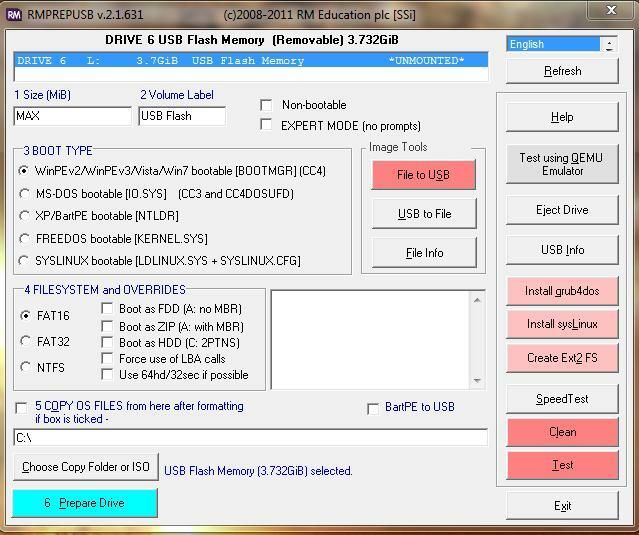 Let’s start to discuss ISO burners for Windows 7/8/10, which are mostly the essential tools to burn ISO image files into USB or CD/DVD to create bootable disks. But before you proceed with the following subject, you should have a thorough idea about ISO image files. ISO image files are basically archive files format shortly abbreviated as (International Organization of Standardization), it commonly has got an extension .iso. Nowadays, most of the software and operating system companies sell their software in the ISO image file formats which usually compress large sized files into smaller modules which are easier to share among the software and internet market. Now when you suppose to transfer the ISO images to an optical disk, just mere copy paste of the image to the disk would not burn the image into the disk. You need special provision to burn the ISO images and that is what ISO burner software tools provide. And we are going to thoroughly discuss the matter in the following article. 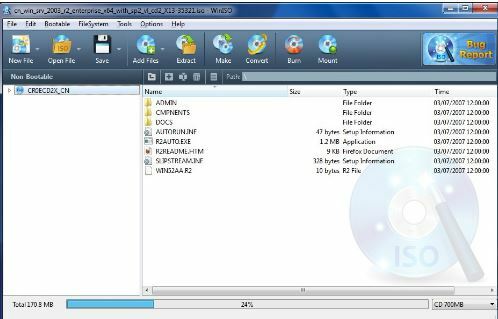 RMPrepUSB is a wonderful ISO burner software which can efficiently access your source ISO image files and burn them into your USB or CD/DVD disks to create bootable disks. The most astonishing feature of this ISO burner software is that it does not need to be re-installed after its downloading. Step 1. First, download the software file and then locate the file in the directory, double-click the file and it will start running without any actual need of installation, so there will be no need for registry entries also. Step 2. Insert your USB or CD/DVD disk and the computer will detect the device. Step 3. Select your “Device” from the Device option. Step 4. Leave the “Bootloader” section untouched by default. Step 5. Click on “Prepare Drive” button at the bottom left corner of the screen, and this will start the burning of the ISO image into the disk. It is an outdated version of the OS and takes hours for the burning process to complete. The tool might not be compatible with your latest Windows OS version. Step 1. Download the utility file and install it with all terms and conditions to avoid any technical mishap. Step 2. When the main interface screen of the tool appears, click on “Bootable” option from the toolbar section. Step 3. From the drop-down menu, click on “Import from…” option and a new dialogue box would pop-up. Choose the file that you wish to burn and press ‘Ctrl + S” to save it. It will be automatically loaded into the software. Step 4. Click now on the “Burn” option to begin the process of burning. When it will be done you will be notified with a message. It is an outdated version so it may not work with your current system OS version. The process of burning takes a lot of time. iSeePassword WizBurn is an exceptionally well-programmed ISO image burning tool which not only burns the ISO image but performs the task with greater speed to make the disk executable. It usually offers three modes of operation to prevent errors while burning continues. It creates a bootable disk for all types of software and operating systems, be it Vista/ XP/ 7/ 8/ 10. No internet connection is needed. It can create a bootable disk with FAT, FAT 32, NTFS file system. No technical expertise is required with this tool. It supports both 32-bit and 64-bit versions of the Windows OS. All time customer services are available. An empty USB or CD/DVD drive. Step 1. Download the program file from the official website and install it adequately to avoid any kind of possible malfunctioning. Step 2. run the program with admin rights. Step 3. Click on “Browse” option to retrieve the required ISO file for burning. Step 4. Select “Create a bootable USB” or “Create a CD/DVD” option depending upon the type of disk you have chosen for the burning process. Step 5. Now; click “Burn” button to start the burning process. Though you will be warned about the deletion of all the contents of the disk, simply click “Ok” to proceed. It will take a few moments before the process is completed and the images are completely burnt into the disk. These all are the best ISO burner software for Windows and Mac. The methods to burn ISO images mentioned in the above article are all applicable but if you are seeking for a guaranteed result, then you better stick to the iSeePassword WizBurn ISO burner method which assures the promised result. The method is very easy to put to use. Simply go through the guidelines explained above step by step and it will be all done in no time. If you wish to explore more on this particular topic of ISO burner software, visit our website to get a detailed description regarding iSeePassword WizBurn.